There are many people who want to remove any types of pests from their properties. There are some common pests that are available today, including borers, cockroaches, ants, spiders, silverfish, fleas, and also rodents. These pests should be removed from any properties completely. Some of them may bring some unwanted health problems in some people. It is a good idea to choose the best pest treatment and control service. This is the first benefit that is provided by us the professionals. While there are do it yourself options they aren’t nearly as effective as the service we offer and the time it takes you to do it yourself we could have it done in half. This is another reason why many people want to hire the best pest control service. This service is usually supported by professional pest control experts. They usually know on how to remove any unwanted pests safely. Some pest control companies are ready to provide insurance plan for their customers. This insurance is very useful to help all customers protect their assets from being damaged. Removing all pests safely can help all customers maintain the quality of their assets safely. They can also remove some unwanted pests without affecting the overall health of their family members. Professional pest control service companies usually use safe pest removal products and treatments. Some people are interested with this type of pest removal service because they are interested with this benefit. They are able to save a lot of money when they hire the best service today. Some pest control companies provide pest treatment and control packages for their customers. These packages are available at reasonable price. 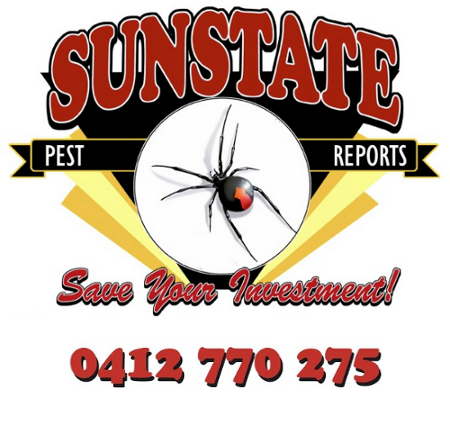 Therefore, all customers don’t need to spend a lot of money for removing pests from their properties. Some companies also provide additional discounts for their clients. Contact some pest control companies to ask about their quotes. This is another common advantage that all people can get from a reliable pest control service. This service is very useful to prevent any heath problems associated with several pests. There are some common health problems that can be caused by these pests, for example headache, skin rashes, red skin, stomach ache, and many other unwanted health issues. These health risks can be very annoying and disturbing for several people. Because of this reason, this type of pest management service is very useful for most home-owners today. Removing all pests from any properties can improve the overall health of all family members. When people want to remove all pests from their properties completely, they should plan regular pest removal treatment. It is a good idea to create regular pest removal procedures, in order to eliminate any types of pests from any properties quickly. Many experts also recommend their clients to remove all pests from their homes at least once a month. Many people claim that they are able to maintain their overall health easily, especially when they hire the best pest control company today. Contact the best pest control service company today to book an appointment with this reliable pest management company. They are some benefits that are provided by the best pest control service company. There are some professional companies that are available today. It is a great idea to compare some available companies, in order to compare their packages, plans, services, and many other important things. Don’t forget to read some reviews that usually come from other customers. Reading these reviews can help you choose a reputable pest control service company easily. Reputable companies usually have high quality services for all customers. Pest management service is very useful to help all customers remove any unwanted pests from their properties quickly and safely.